Professors have realized that decolonizing and learning will be an ongoing process. What does reconciliation mean to me? This is a question we have reflected on since the Truth and Reconciliation Commission Calls to Action were announced in 2015. After discussing our responsibilities as media educators who are training the future storytellers of Canada, we decided that we would begin the process of Indigenizing the curriculum in the program in which we both teach. 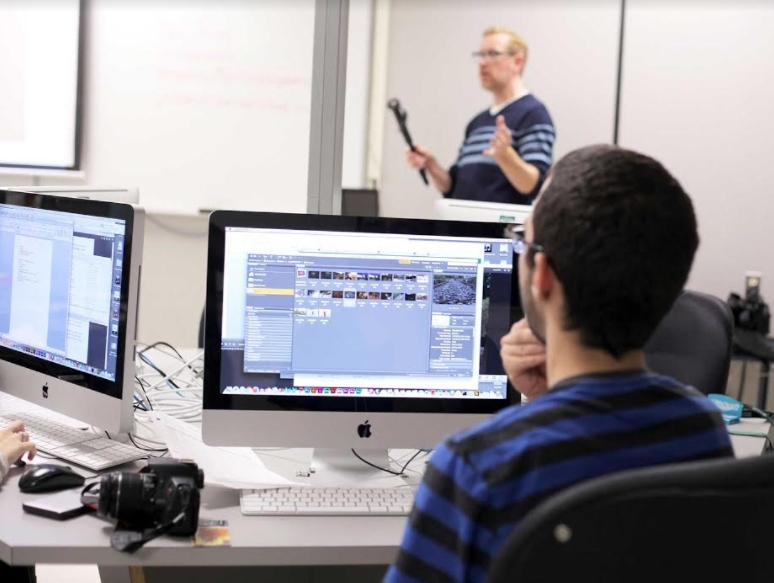 Our program is called Broadcasting – Radio and Contemporary Media and in that program students learn how to be content producers for multiple platforms. It was important to understand what reconciliation means to ourselves personally, and in the context of the work we do. 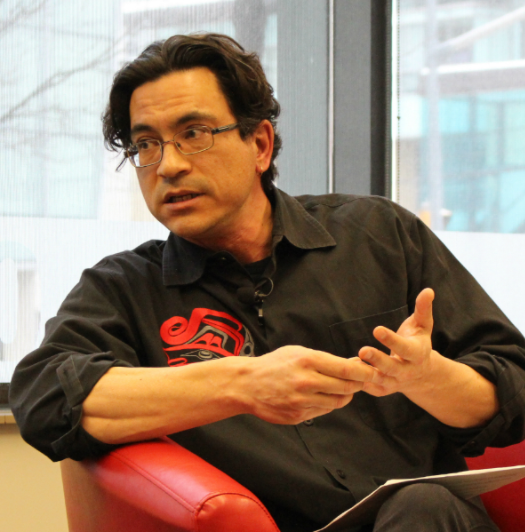 Even before we began this process, we needed to fill huge historical and socio-political gaps when it came to our knowledge on Indigenous issues in Canada, despite having worked in media as journalists for a number of years. 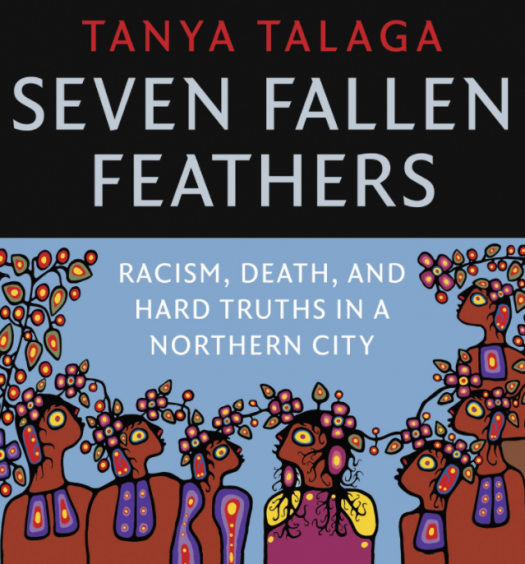 To situate ourselves we began reading books recommended to us on the effects of colonialism in Canada. As well, we read fiction and poetry written by Indigenous authors and watched documentaries on past and current issues affecting the Indigenous peoples of Canada. During that time, media educators at different colleges across Canada graciously let us know how they were Indigenizing their programs as well. Confederation College and Camosun College are two leaders in this area and their faculty has been open to sharing with us. What exactly does Indigenizing mean? After doing some of our research and listening to various educators who are Indigenous and non-Indigenous, we feel it means infusing Indigenous perspectives in all aspects of our program. We also feel, as educators who are training students to work in the media industry, it is very important to equip non-Indigenous students with a better understanding of Indigenous peoples, which would then reflect in the content they create for TV, radio and other forms of storytelling. Indigenous students in our program would also benefit from Indigenized curricula because they would feel their cultural background is valued if they see it reflected positively in the lessons we are teaching. In spring 2016 we received funding through the Centre for Academic and Faculty Enrichment at Durham College to officially research Indigenizing the curricula in the Broadcasting program. With the full support of our dean we started this project by contacting the Aboriginal Student Centre at Durham College for guidance and advice. We are both attempting to decolonize our teaching and learning, however, we recognize it is a long, ongoing process, so we needed to ensure that as we worked on this project it was impacted in the least possible ways by our inherent colonial viewpoints. We are also creating various digital artifacts with a focus on stories that usually are not covered by Canadian media and that go beyond the stereotyping so often seen in pieces aired on Indigenous issues. To help with this part we’ve hired two students who are making videos with Durham College’s Aboriginal student advisors on topics such as smudging, how to properly acknowledge territory and making a tobacco tie. Although we have until the end of June to finish our research, we recognize that reconciliation does not end with a fiscal year. We will continue to seek out ways to include and respect Indigenous culture and teachings into our own practices and utilize whatever means and media we can to share our findings. Professors, both full- and part-time, should connect with the Aboriginal Student Centres at their colleges and universities. They should also attend Indigenous cultural workshops to learn as much as they can about the Indigenous community on campus and their traditions and customs. Professors should acknowledge the special insight and perspective of their Indigenous leaders on campus and let them guide and advise on all matters related to indigenizing curricula. Before approaching elders or Indigenous leaders, professors and others should reach out to their Aboriginal Student Centres for advice on how to approach and request assistance and participation in any projects. For the past ten years Anna Augusto Rodrigues has taught in two different programs at Durham College: Journalism and Broadcasting. Before becoming an educator Anna worked in television news and as a freelance writer. She is currently completing a PhD at York University focusing on feminist street art. Her research interests include visual activism, issues of diversity in media and inclusive educational practices. Phil Raby is a professor and program coordinator for the Broadcasting – Radio and Contemporary Media program at Durham College. Prior to joining the college he worked as a daily newspaper reporter and photographer before switching to television where he worked as a video journalist at CHEX TV and later as a producer for Citytv and CablePulse24. After joining Durham College eight years ago, Phil first taught in the Journalism program before helping to create and coordinate the new Broadcasting program. Phil has an advanced diploma in Journalism, a Bachelor of Education (Adult) and is currently completing a Master of Education degree at UOIT. Besides the current project on Indigenizing the Broadcasting Curriculum, Phil has been part of a number of research projects involving college to university pathways, mobile journalism and virtual news production technology.